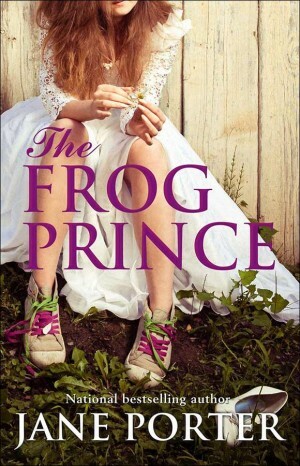 The Lemon Drop cocktail originated in San Francisco, where most of the Frog Prince takes place. Mix the vodka, Triple Sec, sugar, and lemon juice in a cocktail shaker half-filled with ice; shake well (supposedly the cocktail is to be shaken 40 times to make sure the sugar is well blended). Pour strained liquor into sugar -rimmed martini glass and garnish with a twisted peel of lemon.